Looking for a Limo to Fed Ex Stadium for a Washington Redskins Game. Time to dust off your burgundy and gold and head out of Waldorf, Maryland to the game pumped up in a Stretch Limousine! Our Game Day Specials lets you ride to fed ex field in our luxurious limos from Waldorf or any other city located in southern md or the washington dc area. Let us handle drop off and pick up. We take care of all the traffic and you step out at the front gate like one of the Redskins ready to Win. Our Limousines and Party Buses are squeaky clean and our Limo drivers will make your ride enjoyable without any hassels. Sit back with your game face and Get Ready! We offer multiple location pick up service as well as a wide variety of Luxury Cars and Party Buses to take the whole family to a Washington Redskins Game. Parking at the Game is on us. We will handle the difficult task of finding a parking space. Our limo service arrives on time and picks you up when you are ready. Do you need some dining recommendations in Maryland, District of Columbia or Virginia or club spots to enjoy the DMV nightlife? We've go answers. 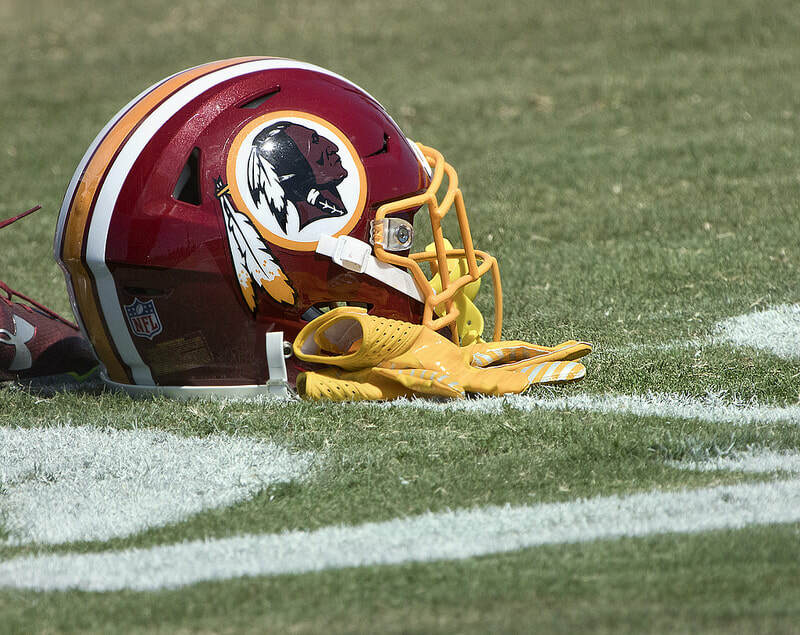 Time to plan your Limousine or Party Bus to a Washington Redskins Game today. Contact us today by calling one of our md limo service representatives for the Waldorf Maryland and Southern Maryland area or fill out the form on this page to receive your FREE QUOTE. Join our mailing list today for Daily Specials!